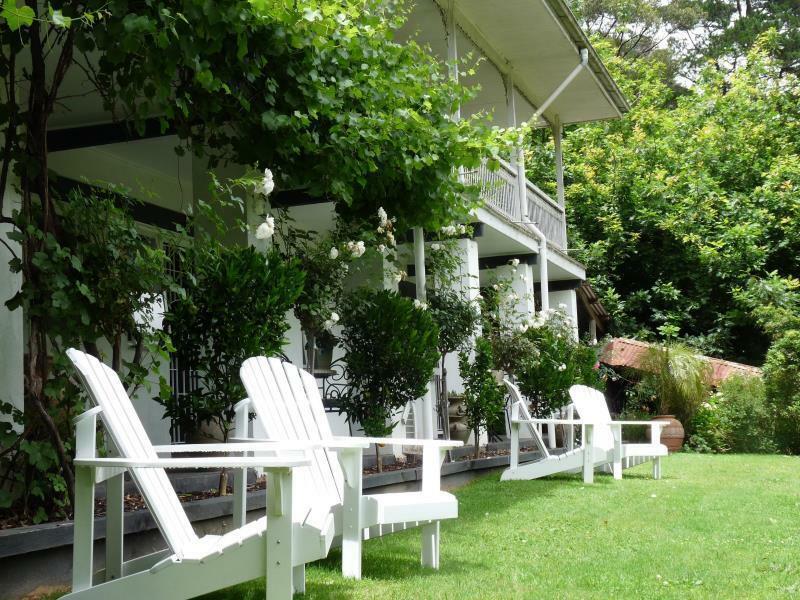 يشكل فندق Brentwood Accommodation Healesville بموقعه الممتاز في قلب هيلزفيل نقطة انطلاق ممتازة لاستكشاف يارا فالى. لا يبعد الفندق كثيراً عن مركز المدينة، فهو يقع على بعد منها. في حين يستغرق الطريق منها إلى المطار حوالي دقيقة. كما يمكن الوصول بسهولة إلى Terra Warra Museum of Art, Healesville Sanctuary. إن الخدمات التي يقدمها Brentwood Accommodation Healesville تضمن للنزلاء إقامة مريحة. يقدم هذا الفندق العديد من الخدمات الكفيلة بإرضاء أكثر الضيوف تطلباً. في Brentwood Accommodation Healesville غرف نوم يزيد عددها عن 5 صممت بذوق وعناية لتوفر لك كل وسائل الراحة . بعضها يحتوي أضاً على تلفزيون بشاشة مسطحة, اتصال لاسلكي بالإنترنت, اتصال لاسلكي بشبكة الإنترنت (مجاني), غرف لغير المدخنين, مكيف هواء. سواء كنت من محبي الرياضة أو كنت تتطلع لتفريغ عناء نهار صعب، ستجد خدمات ذات مستوى عالي بانتظارك كمثل مسار جولف - ضمن 3 كم, صيد السمك, تدليك, ركوب الخيل, حديقة. 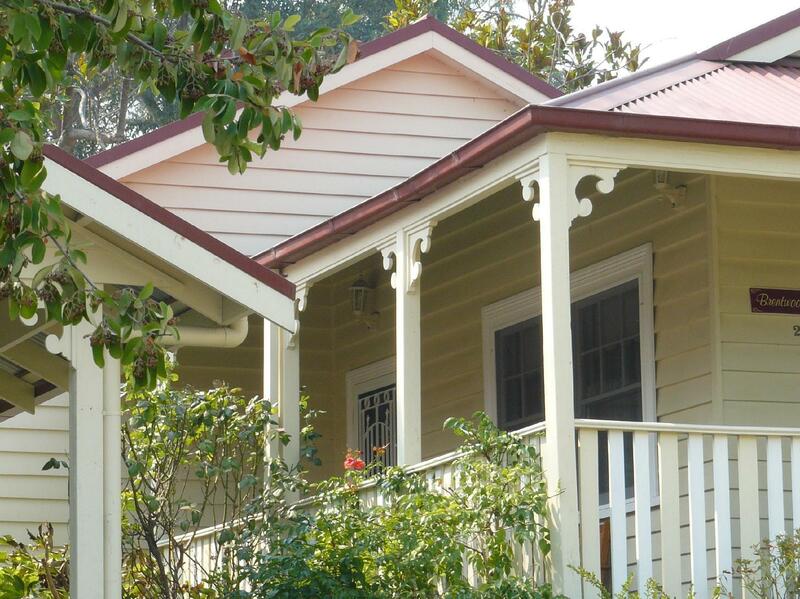 استمتع بخدمات لا يعلى عليها وعنوان ذو اعتبار في Brentwood Accommodation Healesville . Within walking distance of Healsville Towncentre and Giant Steps/ Innocent Bystander winery cellar doors. Only limitation is one bathroom/toilet as for a 3 bedroom that can comfortably sleep six adults the 1 bathroom is a limitation. A breakfast basket even for the first day would have been a nice touch. a bit of road noise at the cottage but well located for the town centre and well located for other attractions with a short drive like wineries, chocolate factory, tulip festival, the maze and so on. Our first time in the Yarra Valley and at this B&B. Brentwood is a great place to stay for a host of reasons. Warm and friendly hosts, assorted animals and especially the dogs who made us very welcome! We are hoping to return in the very near future, as there is much more of the area to explore from this excellent accommodation. Would highly recommend for couples looking for a quiet time away. Very peaceful. Just beautiful. We enjoyed our short stay at Brentwood. The rooms and setting are lovely - nice decoration in a very green, natural area. The couple who owns it is very friendly and helpful. 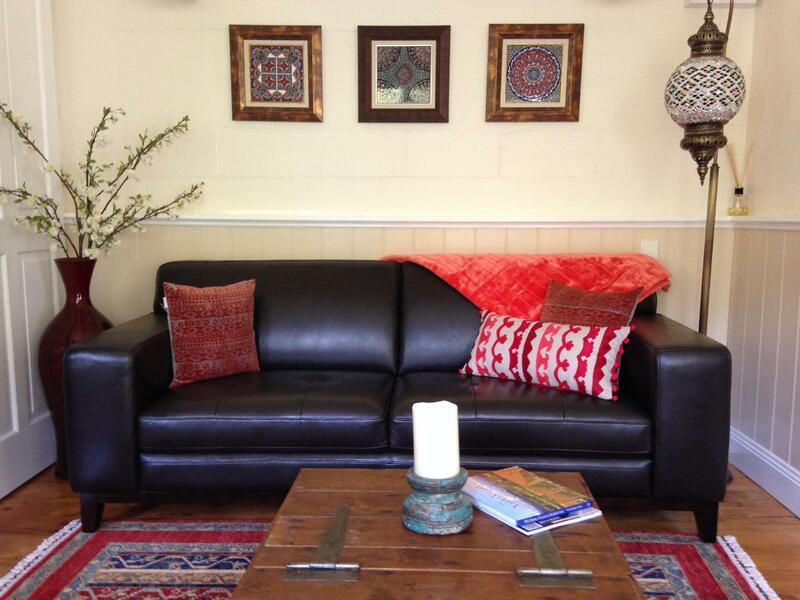 It is about a 10 minute drive from the center of Healesville. Note that you will be provided with a basket of fruit, bread, jam, eggs, etc, but you prepare your own breakfast. Would definitely recommend it as a comfortable, pretty place in the Yarra Valley. A good quiet location in a natural setting. Spacious. Very good. We will likley return. Fantastic peaceful farm/forest location, a good sized comfy and attractive room, the two donkeys in the yard! A great place and location that's good value for money. We would stay there again.